Early intervention and treatment help children who have been diagnosed with Autism Spectrum Disorder (ASD) or Pervasive Developmental Disorder (PDD) develop the skills they need to thrive. 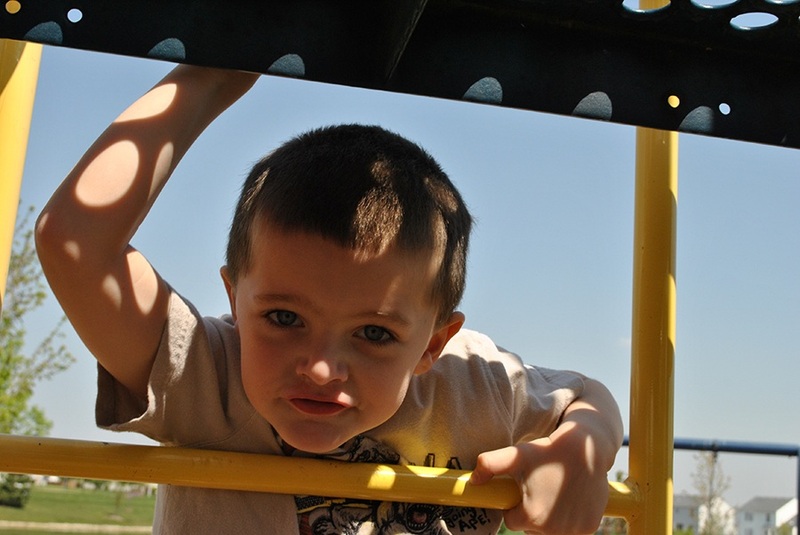 While every child develops at a different pace, signs of autism are often noticeable early on. Once a child has been diagnosed with Autism or PDD, the sooner he or she begins to receive individualized treatment, the better—preferably before age three. In our Autism program, we provide from 5 to 30 hours a week of intensive one-to-one intervention for children from birth to age nine. Experienced staff conduct developmental evaluations, work with parents and other caregivers to create treatment plans that build on children’s unique strengths and needs, and provide both in-home and community-based interactive therapy. We also offer playgroups at our office for 2-6 children at a time. Staff design these groups to help children develop social skills with others their age. ServiceNet’s Autism Program serves children and families throughout Hampden, Hampshire, and Franklin Counties, and in the North Quabbin area of Worcester County. Children under age three must be enrolled in a designated Massachusetts early intervention program, such as ServiceNet’s REACH program. Most of the children we see who are age 3-9 are covered by the Department of Developmental Services (DDS) Autism Waiver. We also offer services privately for those who are not enrolled in the DDS Waiver. Schools may contract with us to consult on Individual Education Plans for children who have been diagnosed with autism. All of our treatment is based on research that has been proven over time, and our clinicians are experienced in the best practices for children with autism spectrum disorders. DIRFloortime© addresses the core challenges of autism while decreasing caregiver stress and improving parent-child relationships. “D” is for Developmental – children develop the core building blocks they need to have positive relationships and to master academic skills. “I” is for Individual Differences – children are assessed for their unique responses to different sensations, and for how these affect their ideas and actions. “R” is for Relationship-Based – children’s families, friends, teachers, and other important people in their lives learn how to best relate to and encourage them as they learn and grow. Applied Behavior Analysis (ABA) uses positive reinforcement and related principles to help children of all ages build their communication, play, social, academic, self-care, work, and community living skills. This treatment approach makes use of the child’s natural interests, while providing a series of highly structured instruction sessions. Children have many opportunities to learn and practice their new skills in a variety of settings. Integrated Play Groups (IPG) are designed to help children with autism further develop their social skills as they build relationships with other children their age who do not have autism. Social StoriesTM is a technique that uses short descriptions of a particular situation, event or activity, including specific information about what to expect, and why. This approach helps children anticipate and plan for experiences that may be challenging for them. Picture Exchange Communication System (PECS) gives children a way to communicate by using pictures. This often decreases the frustration and challenging behavior children express when they are not able to talk. Our staff also teaches PECS to family members and caregivers so they can use PECS with the child at home. Parent Training/Coaching offers intensive one-to-one support. 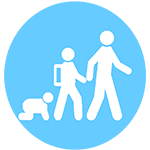 Parents identify areas in which they would like help working with their children – from implementing their daily activities and routines, to taking them out in the community. Parent Education Groups are held during children’s playgroup times. Staff introduce various topics for discussion, while parents have the chance to meet and learn from each other. Parent Education Events provide opportunities for parents to hear from a wide range of speakers. Presenters have included older children and adults with autism; experts in managing behavior challenges, toilet training, and other issues of interest; parents of older children with autism; and education advocates.